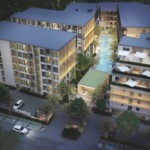 Located in Bangtao Beach on Phuket’s West Coast, Condominium offers more than just 600 m Walking Distance to the Beach. 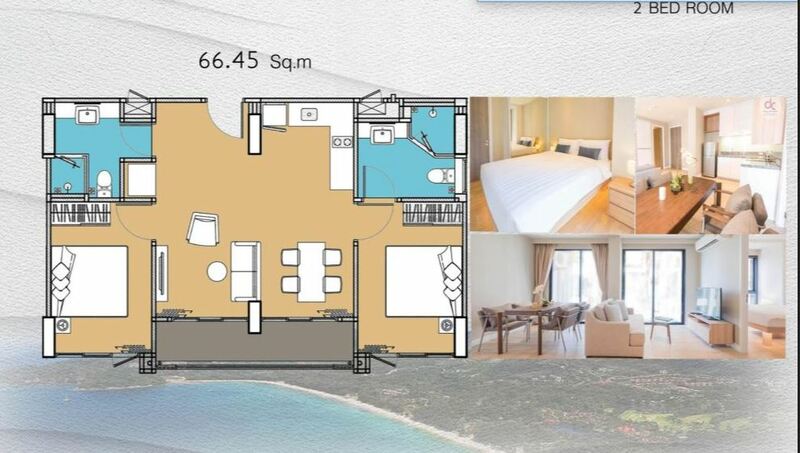 In the Center of Condominium sits the Olympic Length Swimming Pool of 50 m as a grand statement of our facilities. This will be the first magnificent view to welcome you as you enter the reception. A1, A2, B, C, D1 and D2. 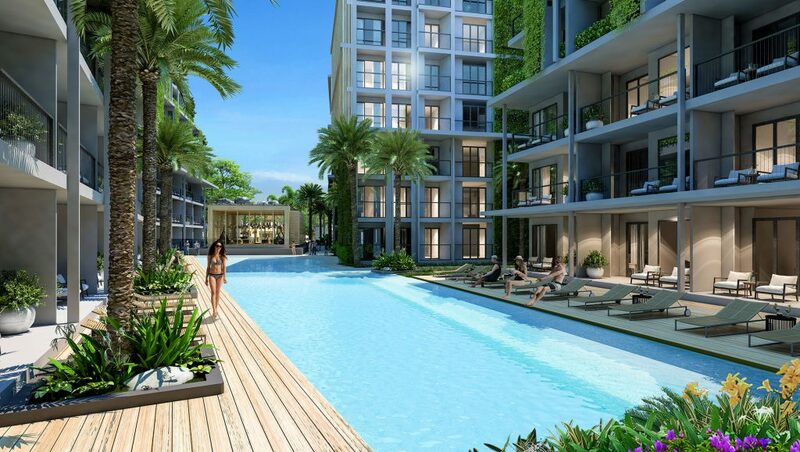 The development comprises 295 innovatively designed condominiums featuring 1-2 bedroom units and 2-4 Bedroom Penthouses with complete living spaces to include gourmet diner kitchens, luxurious bathroom suites and spacious private terraces overlooking 2,000 sqm. of resort tropical landscaping and an aquatic zone. Investment and lifestyle made simple. A guaranteed ROI of 7% per year for the first 5 years – A total of 35%. The Rental Guarantee Program offers peace of mind and gives you more time to focus on what is important. Whilst your unit is getting rented out, we will manage and care of your unit, ensuring that your investment keeps growing.